Standing tall above the city of St. John’s, Cabot Tower is an historical building with connections to many significant events. 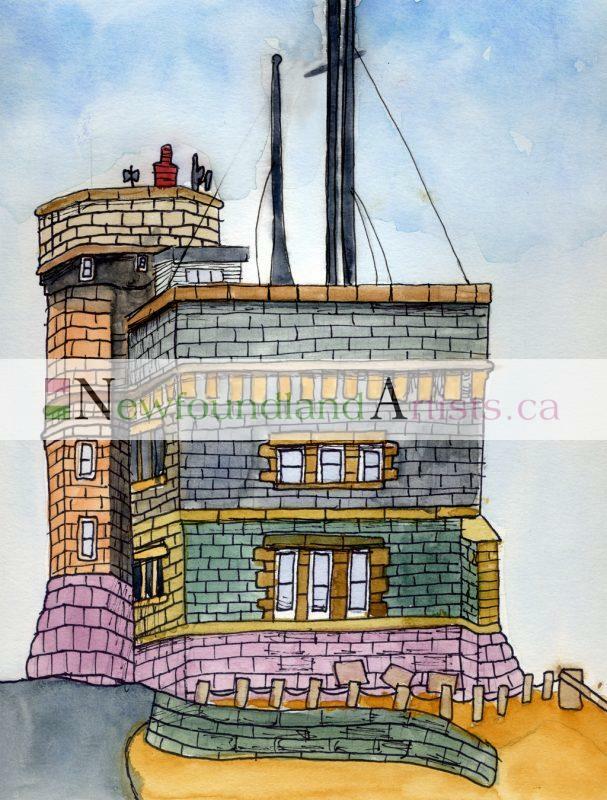 Built in 1898, it is named for John Cabot to commemorate the 400th anniversary of his discovery of Newfoundland. Its original use was to serve as a flag signaling station to notify residents of the city about the identity of approaching vessels. And, of course it was the site where Marconi received the first ever trans-Atlantic wireless message from the United Kingdom. Today, Cabot Tower is the centre of the Signal Hill National Historic Site and a must see attraction for visitors to the capital city.